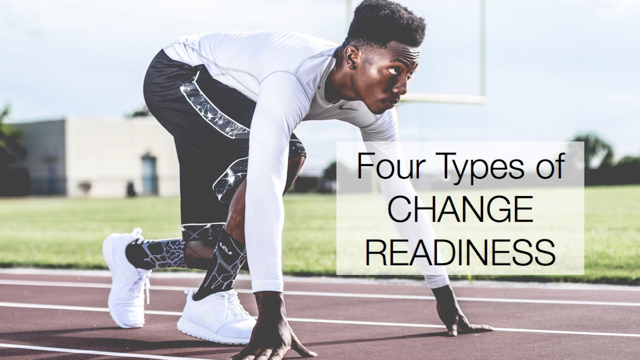 Leadership support for change is known universally as one of the necessary ingredients for a successful transformation, and yet building support is one of the most common challenges facing a change agent. No one can implement organizational change alone. No matter your position in the organization, in order to lead change you need to have key individuals not only agreeing with you, but also moving the initiative forward. Whether you are just getting started or your quest for change is well underway, if you need the leadership of your organization to show more support for your initiative through words and actions, this teleclass is for you.